Antiques, vintage items, collectibles, and modern home decor assembled by a lineup of high quality dealers. 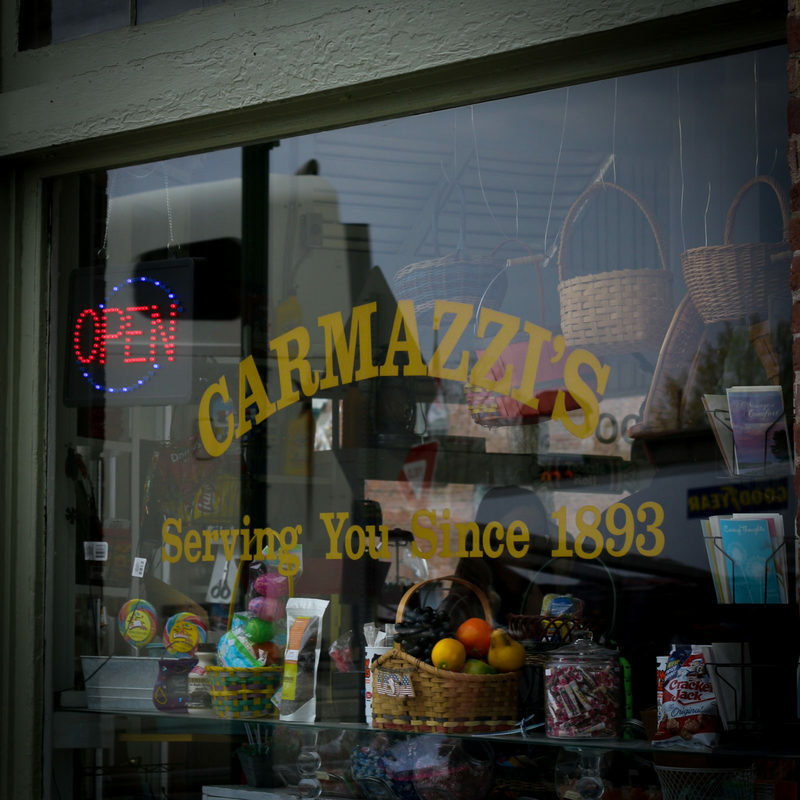 Your favorite classic candy store and more...fruit and gift baskets, deli sandwiches, and grocery needs, since 1893. 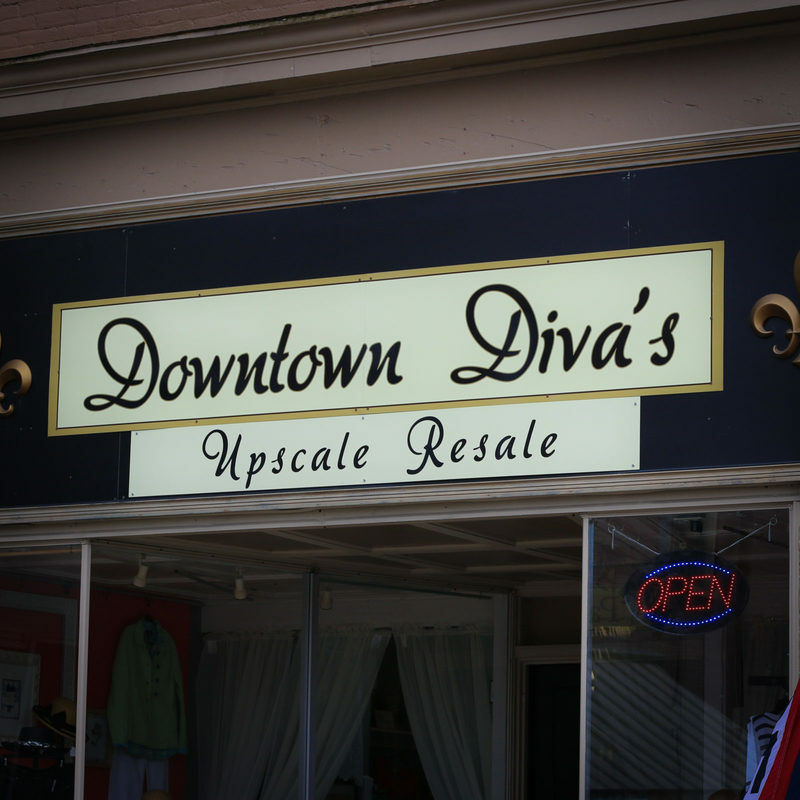 Upscale resale women's clothing, jewelry & accessories from the 10 Downtown Diva's! 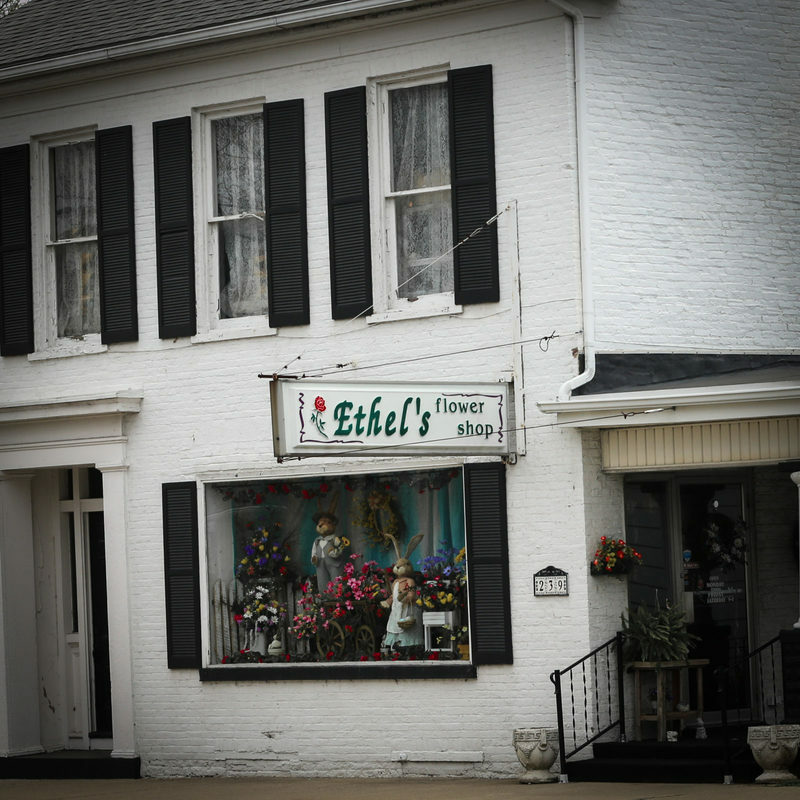 Family owned and operated florist serving Urbana and surrounding areas for over 75 years. A "fruit salad" of fabulous items from the 1800's to the 1980's - mid-century, musical instruments, first edition books, and much, much more! Elegant interior design, home decor, women's clothing & accessories, and gifts. 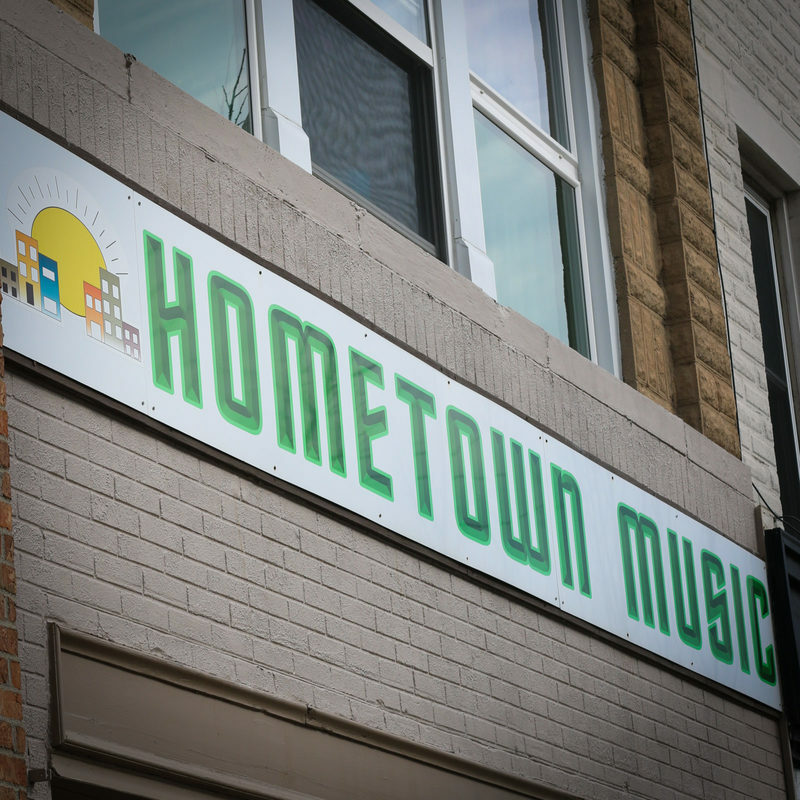 A one-stop shop for musical instruments, accessories, lessons, band instrument rentals, maintenance and repair. Your source for new bridal jewelry and the place to buy and sell gold, silver, and coins. Home to a band of wonderful pickers, who've collected the best vintage home decor for your shopping pleasure. Country and vintage home and garden shop specializing in gifts, florals, jewelry, and home and garden decor. Oxner's offers hard-to-find antiques, collectibles and fresh flowers in a general store atmosphere. 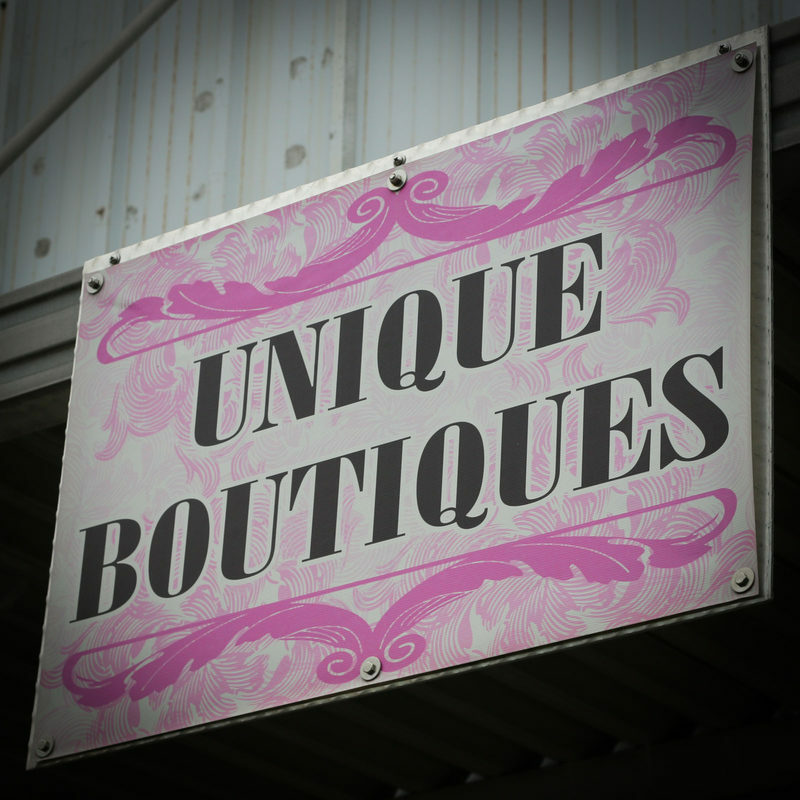 Vintage and collectibles, you never know what you will find at PB&J on Main. 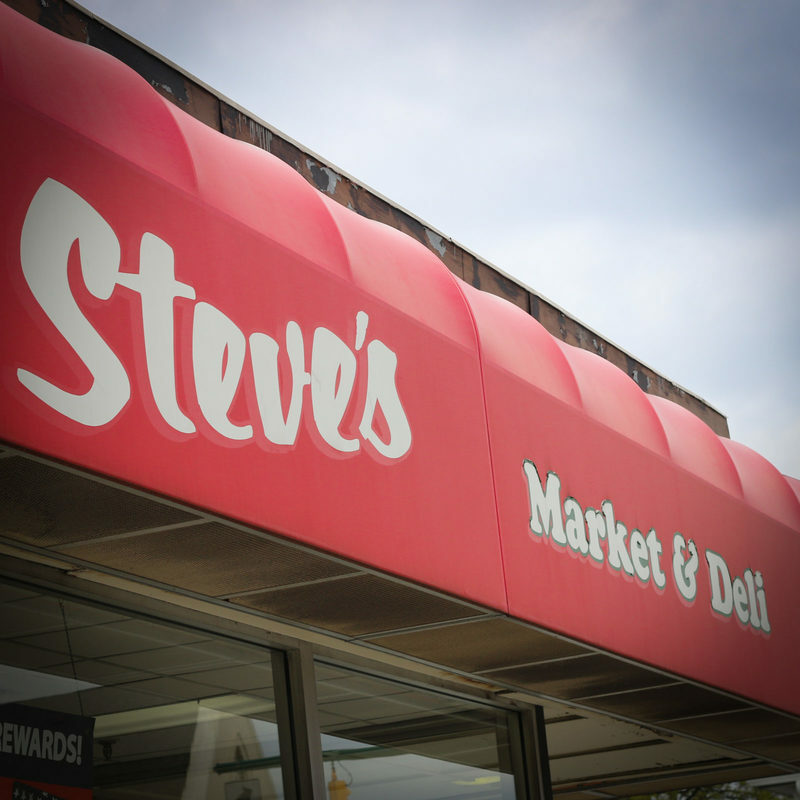 Your hometown grocer and full service deli. Mutli-vendor marketplace specializing in new and upscale resale clothing and accessories as well as vintage, antique, or up-cycled home décor items. 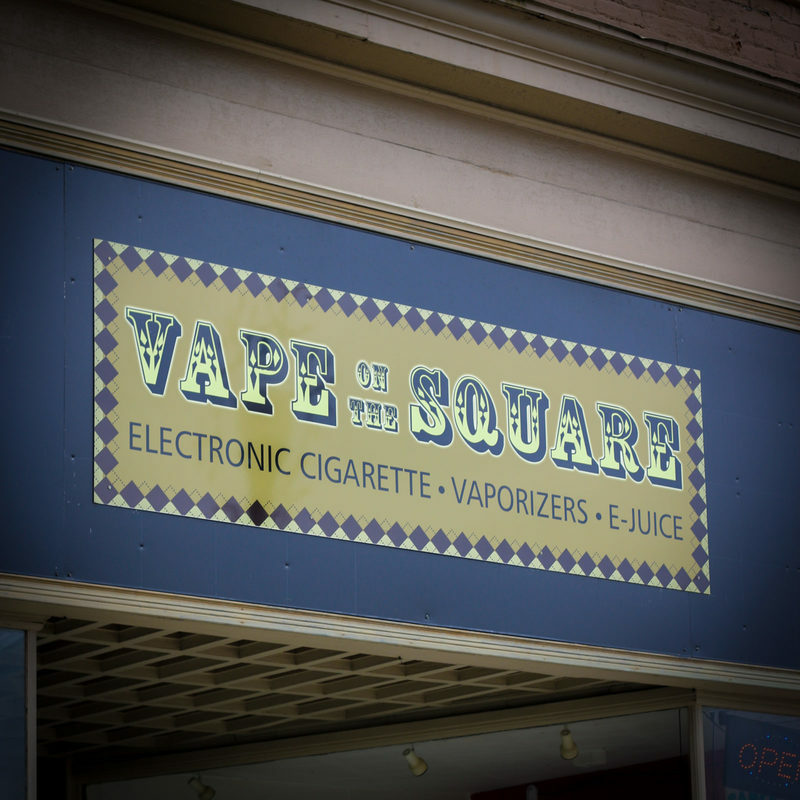 E-cigarette and Vaporizer shop dedicated to helping people quit smoking. Traveling though the decades and bringing Vintageware to the modern home. 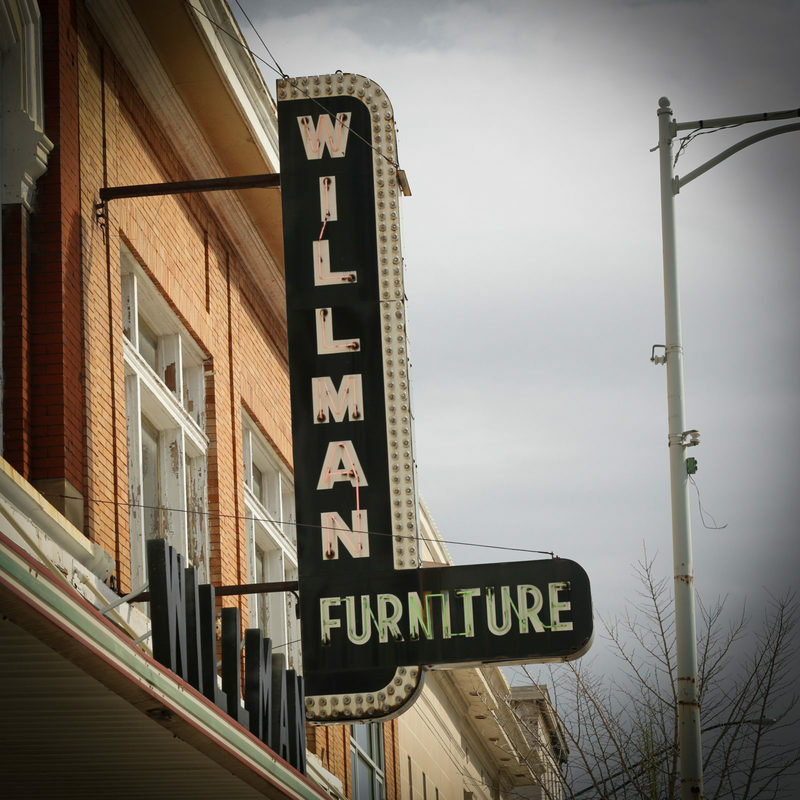 Urbana's local experts on furniture, bedding, and appliances since 1935. 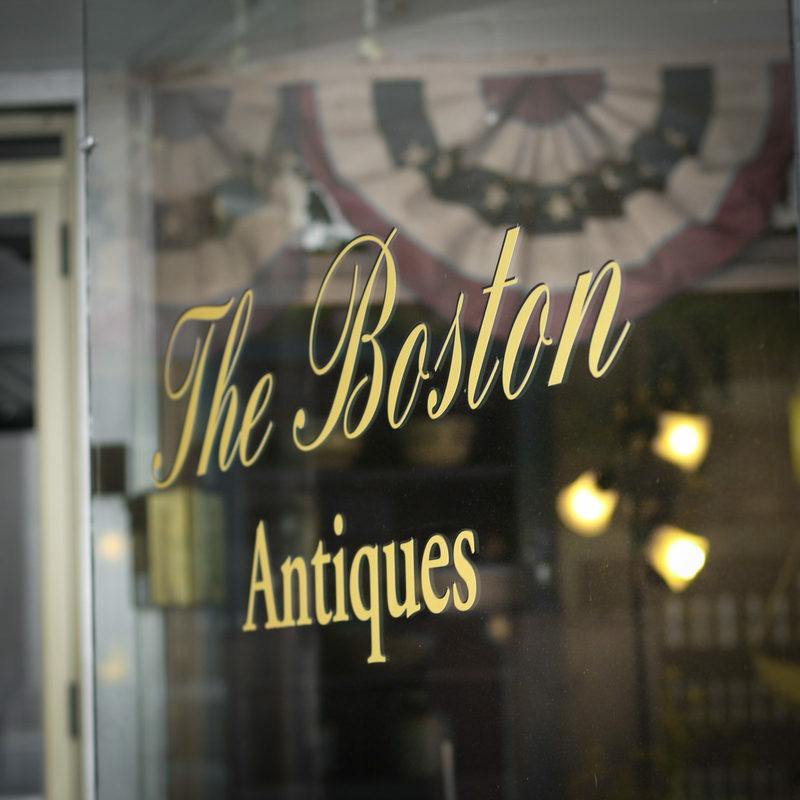 Antiques and collectibles, great place to find your past. 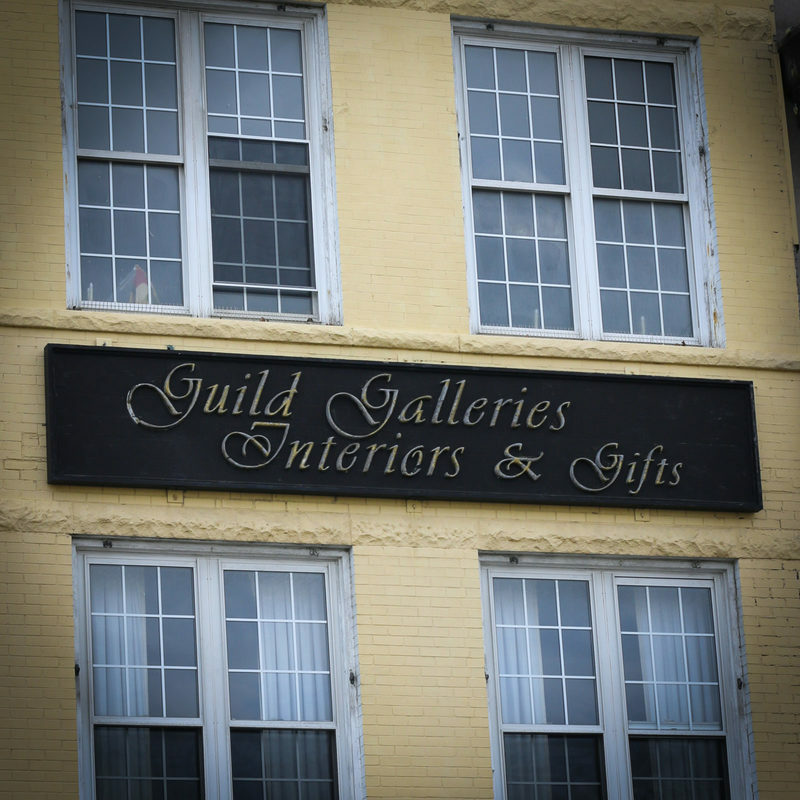 New Shop or Store on the Square? Submit or Update Your Free Listing!